Designated Survivor is headed to the Wednesday night lineup on ABC this fall, and the network has released two brand new previews for the new Kiefer Sutherland series. On Designated Survivor, Sutherland will play the one person in the US government separated from the rest of the pack during the State of the Union address. If everyone else is killed, he is the man that steps into the role of President of the United States. The unthinkable happens on this series, and one of the short clips shows viewers just how everyone else dies. Sutherland has more than just this new ABC series keeping him busy at the moment. With his music also a focus of his career and his involvement with 24: Legacy, fans will see a lot of him in the months ahead. Check out the two new previews from ABC below. Are you excited about Designated Survivor? Will you watch the new series? Tell us what you think. More about: Designated Survivor, Designated Survivor: canceled or renewed? Designated Survivor: Does the ABC Series Have a Full Season Order Already? 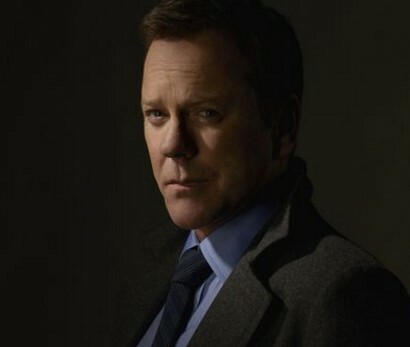 Another hit for Mr. Sutherland. I am glad he is back.